Have you ever said to yourself, “I’d do anything to lose this weight,” and meant anything? If you have, you’re not alone. Government research indicates that, about 66% of Americans are now either overweight or obese (defined as 30 or more pounds overweight.) That means for every 3 people you may know, 2 of them are likely overweight. It’s epidemic. But statistics are not why you’re here. If you’ve come to this site, you’re looking for help, for you or a loved one. 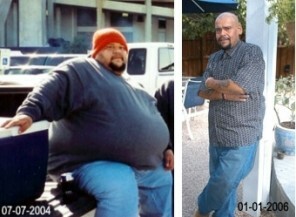 What Can Gastric Bypass Surgery Help With? Many people, especially those who are overweight, suffer from self-esteem issues. Sometimes the amount of stress you feel around others depends directly on how overweight you are. 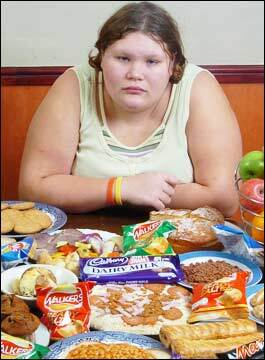 These feelings often cause a person who suffers from Obesity to withdraw from public; sometimes even family. The health benefits alone are worth the weight reduction. As you will see in this series, there are so many things that get better with a reduction in Body Mass. 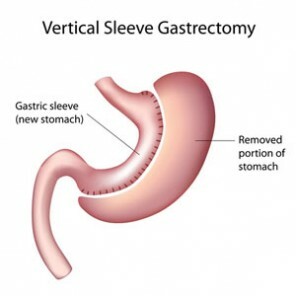 Gastric Bypass Surgery is one of several types of surgery in the Bariatric (Weight Loss) Surgical Family. It can be used to effect serious weight loss through the restriction of usable stomach space. For the most part it can be done through laparoscopy, small incisions that are much less invasive and traumatic to the body. Are There Alternatives to Gastric Bypass Surgery? As you’ll see in this series, there are a multitude of alternatives to Gastric Bypass Surgery. All these viable alternatives to surgery will be looked at in these articles. Gastric Bypass Surgery can be traumatic, but effective for radical weight loss. There are risks, but if you follow the regiment laid out by your doctor, you should have a smooth transition to a “new you”. If you are averse to surgery then there are alternatives to such an extreme measure. All the above have proven results in the reduction of Body Mass and the increase of Positive Body Image. If you suffer from debilitating embarrassment due to your size, then read on. There are several positive action steps you can take to feel better about being you.